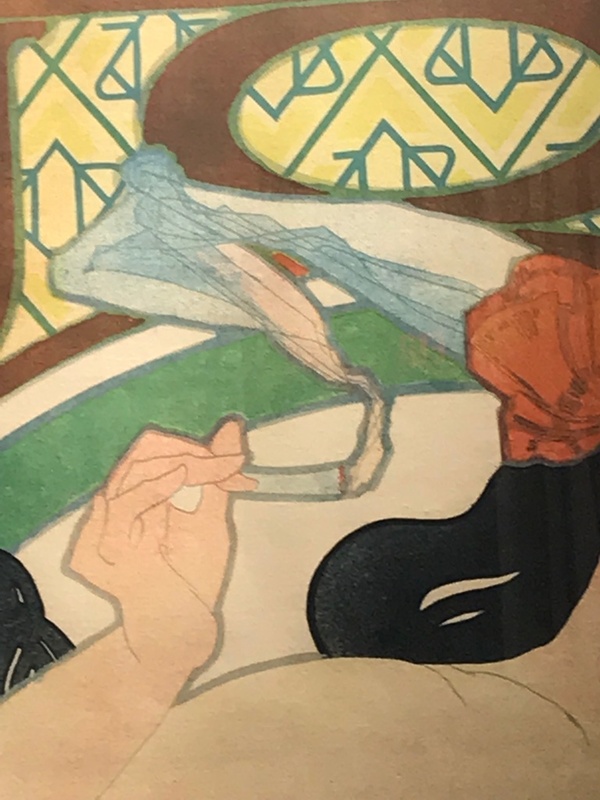 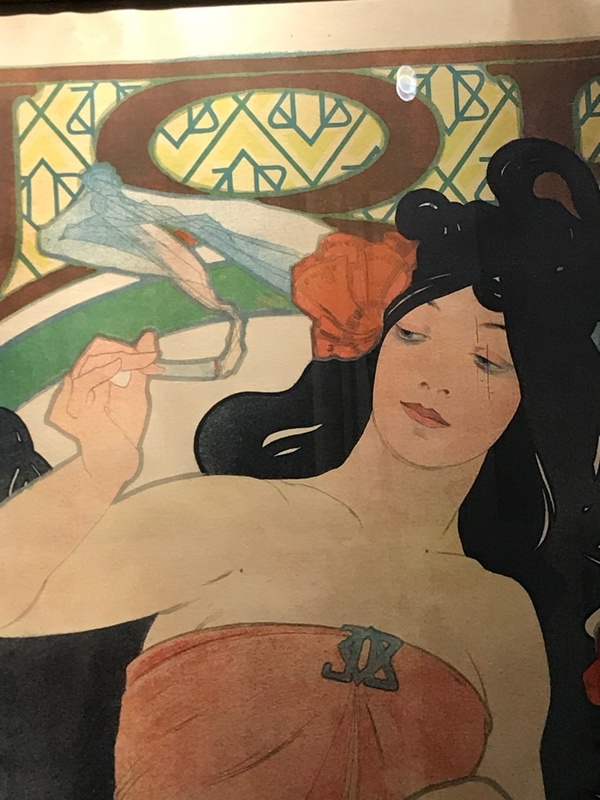 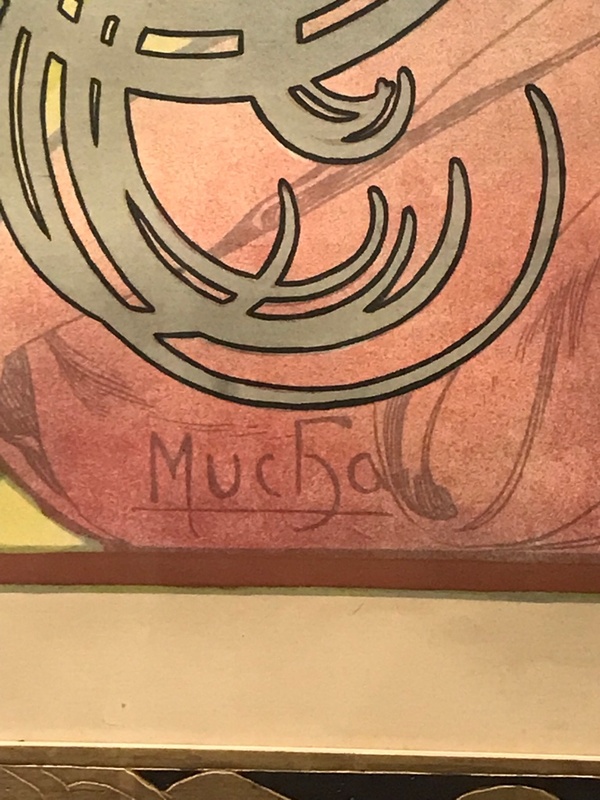 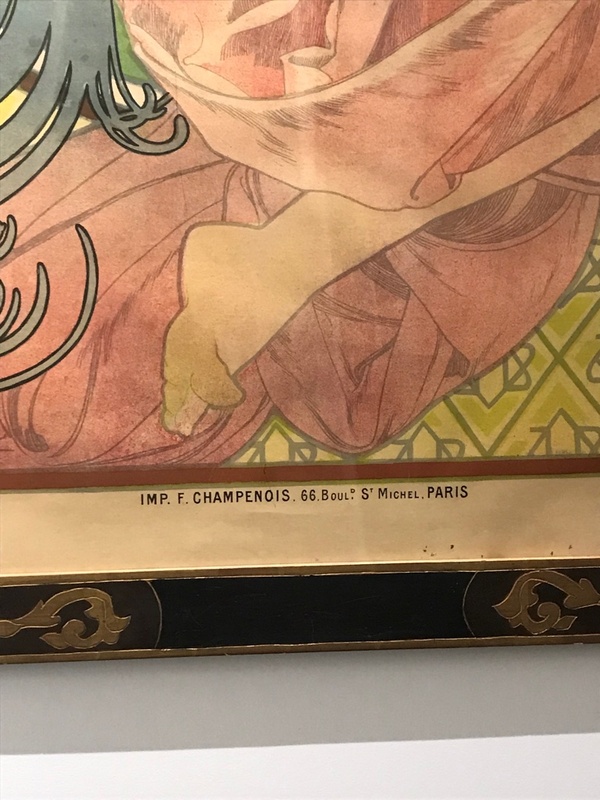 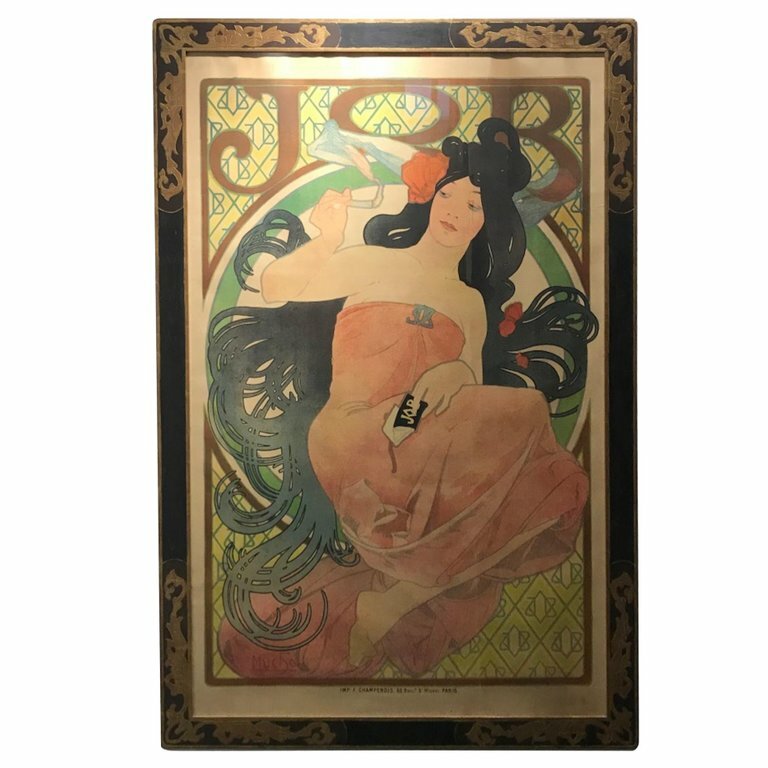 Alphonse Mucha 1898 JOB poster. 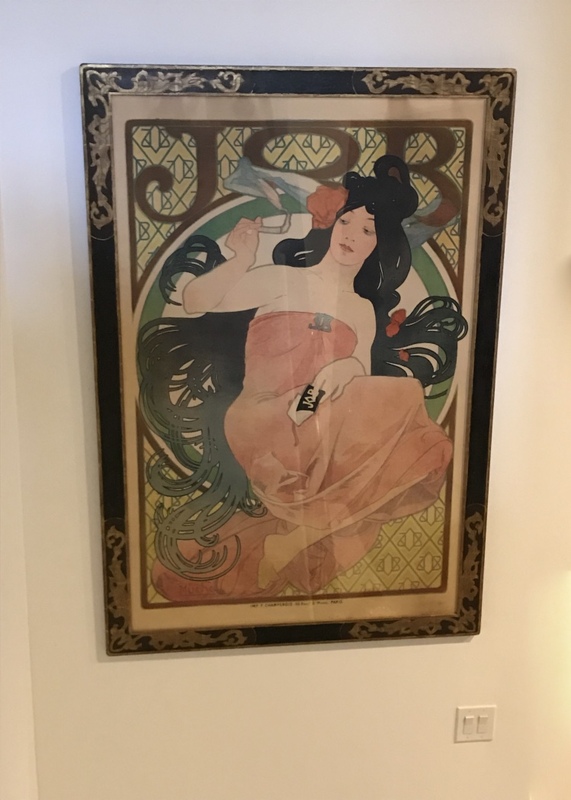 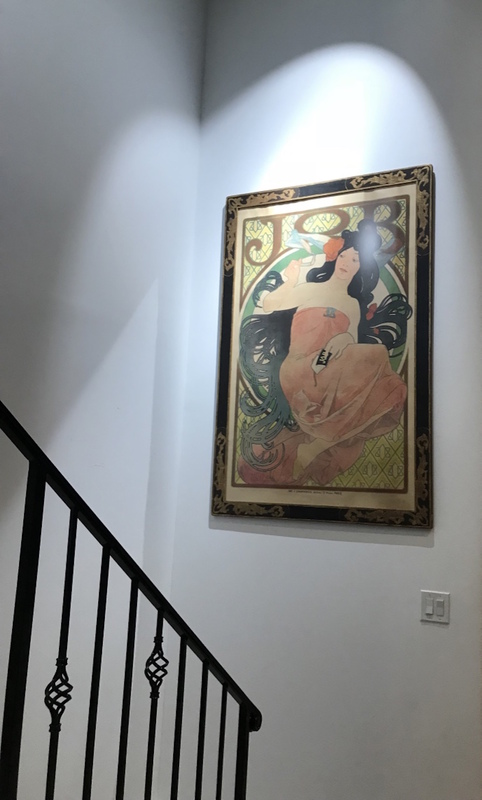 Excellent condition with beautiful frame under plexiglass ready to hang. 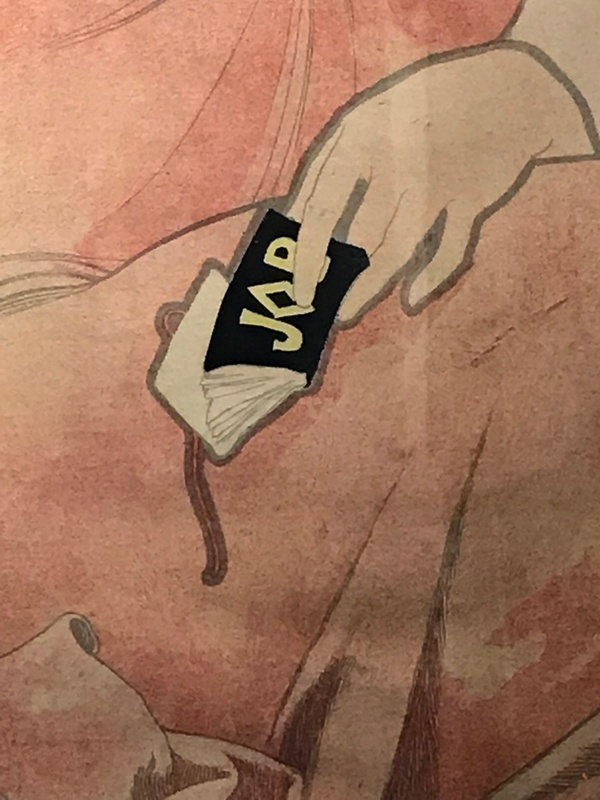 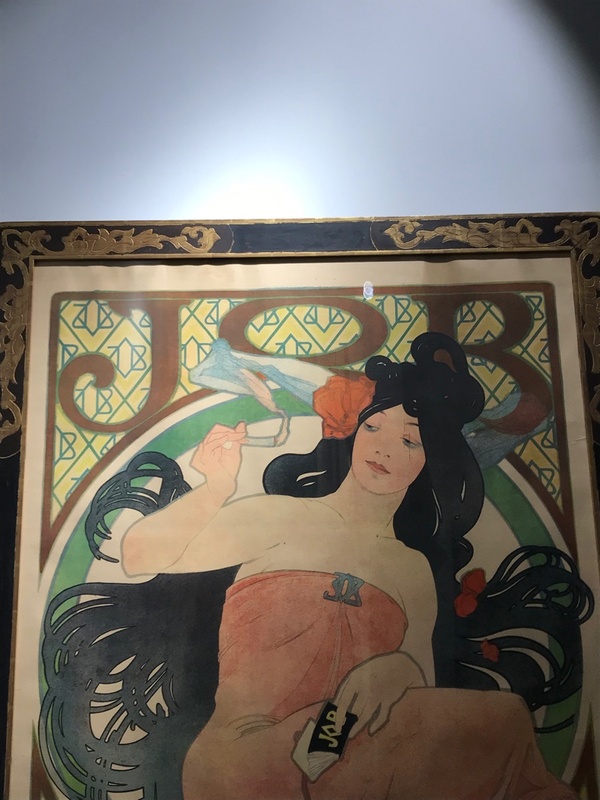 Poster for 'Job' cigarette paper (1898) 'JOB' is a trademark for the Joseph Bardou Company, manufacturers of cigarette papers.